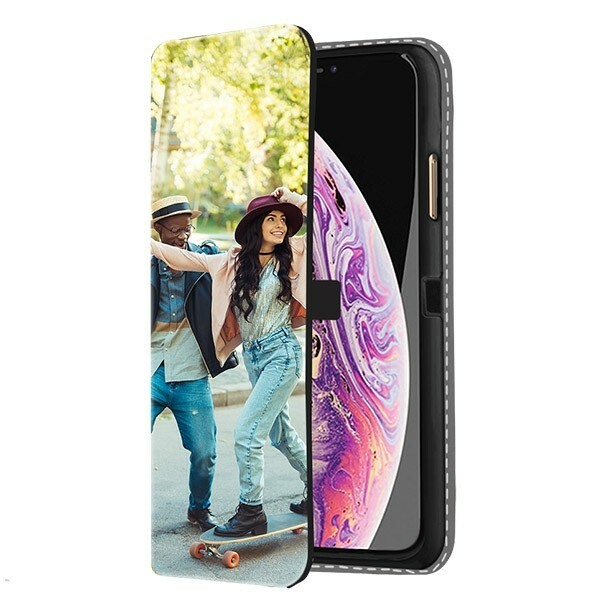 Say no more to boring cases and have your photos printed on the front of a wallet case. 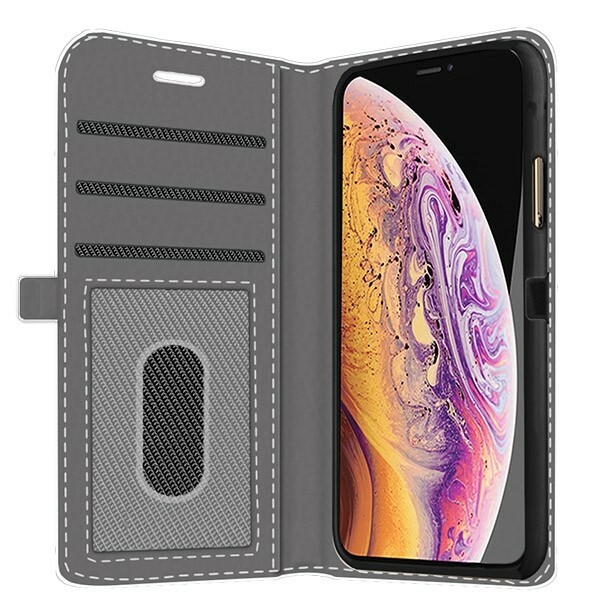 This custom iPhone Xs Max case gives you a great look, a safe place keep your phone, and room for cards and cash. 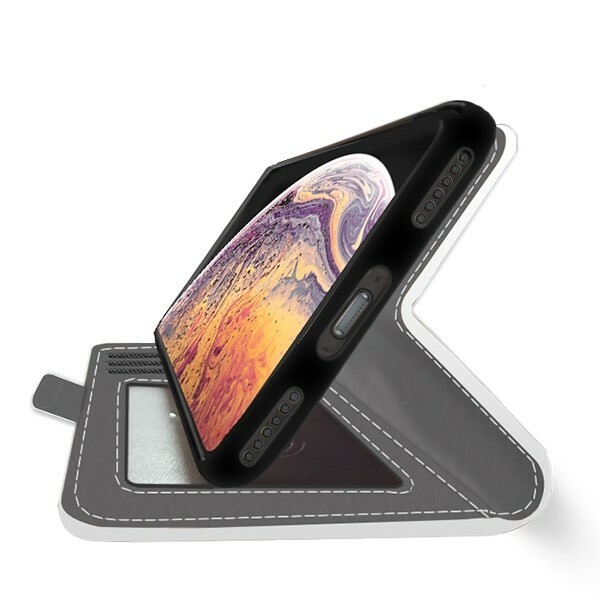 Make a custom iPhone Xs Max case now and we’ll ship it to you quickly.